How about your Facebook page? Have you locked down those snide remarks and once-amusing photos? And did you really think that rant on your cable provider’s fan page was going to go unnoticed? Today, we’re pleased to announce the debut of #socialforwork, an ongoing series of tips, tutorials and services aimed at helping today’s professionals understand and manage their social media brands. It’s not a new topic around here. I’ve run LinkedIn and other social media workshops at Labor Department offices on Long Island for more than three years. I teach it at Hofstra, and I speak about it before various groups. I’ve coached more than 2,000 in-transition professionals on the best use of social networking sites to tell their stories, market their skills and get the most from their connections. 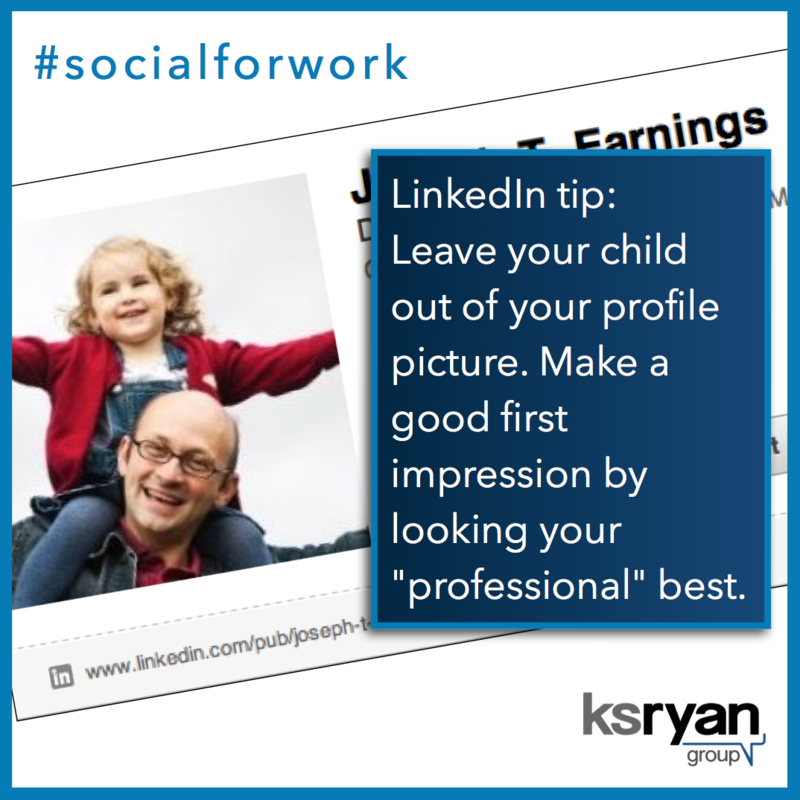 We’ve focused on the hows and whys of their LinkedIn profiles. We’ve explored ways to succeed without InMail and premium accounts. And we’ve tamed the chaos of LinkedIn Endorsements. #socialforwork helps today’s professionals understand the risks and rewards of their online brands. It’s geared for people who are in transition — and those who want to advance their careers. We’ll explain the latest social media tools and the smartest personal marketing strategies. And we’ll celebrate success. 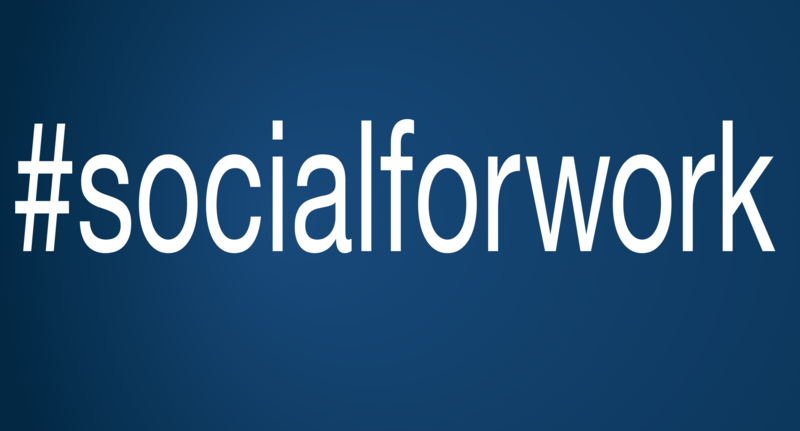 Join us as we get #socialforwork. What have you done to enhance your professional brand?